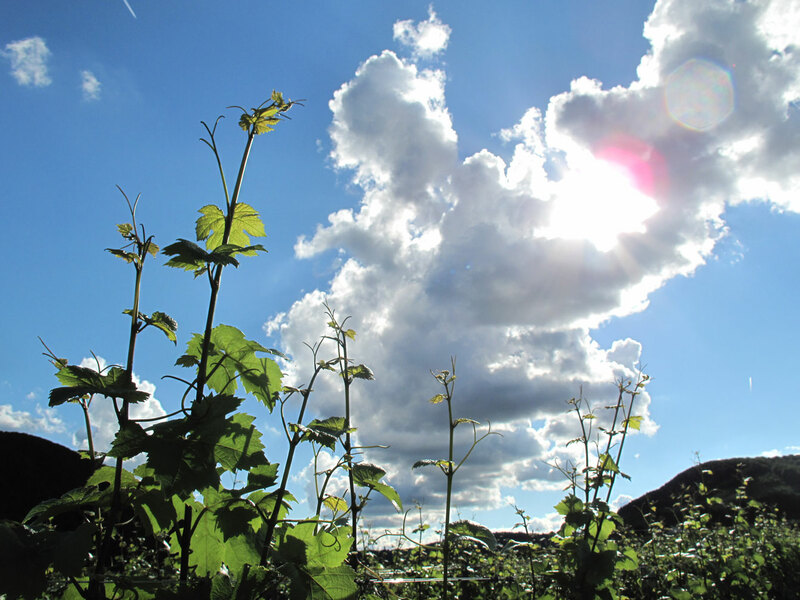 on the Moselle and its distinctive wines. 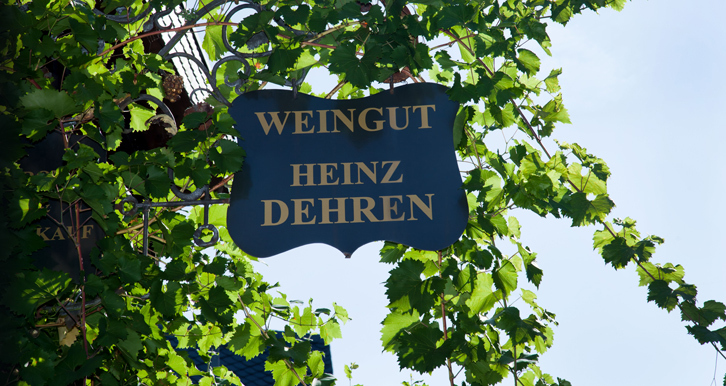 We are Heinz Dehren Jr., Sandra and son Hendrick. 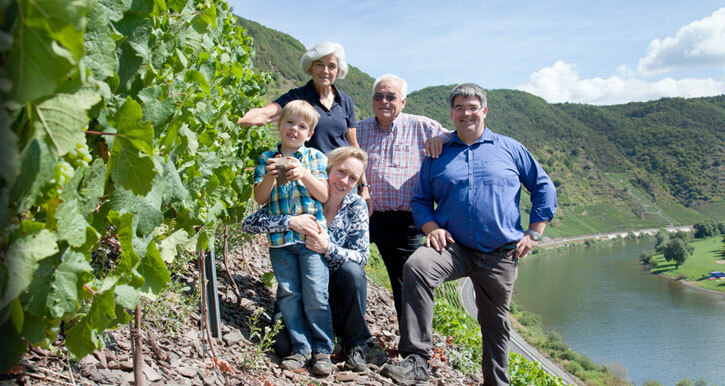 Heinz Dehren Sr. with his wife Hanna, supported for all work in the vineyards. 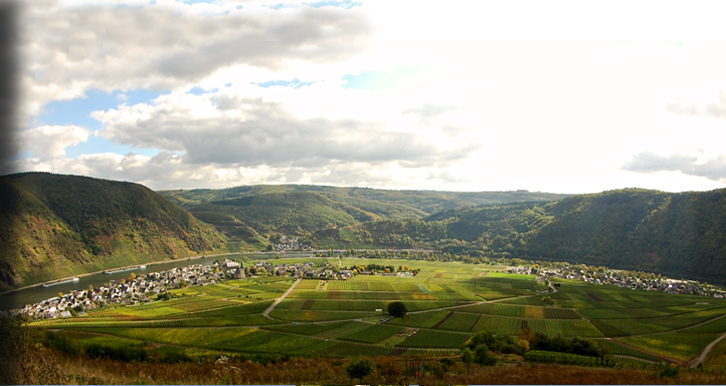 winery on the Moselle and to greet you with a wine tasting. 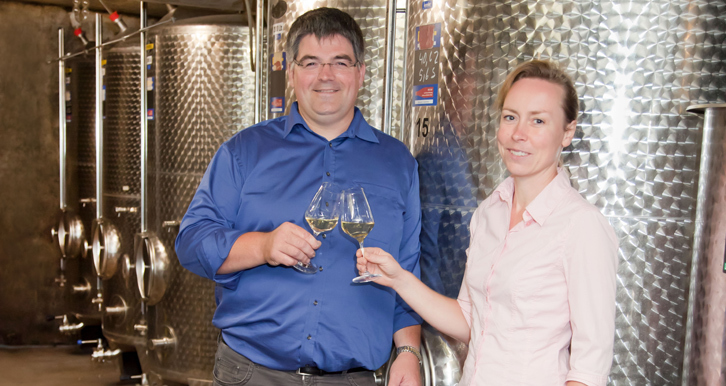 You will certainly find your personal favourite wines with us.